My biggest goal in helping my clients is for them to feel like they are receiving the best customer service one could imagine. I work on your time, not the other way around. There is nothing too big or too small that I can't assist with. It is my duty to all customers to ensure that they are given the utmost respect, honesty and service in the same way an agent would give to his or her own family. That is how I "Make It Happen" at Mel Foster Co.
Zach's help during the home buying process was excellent. 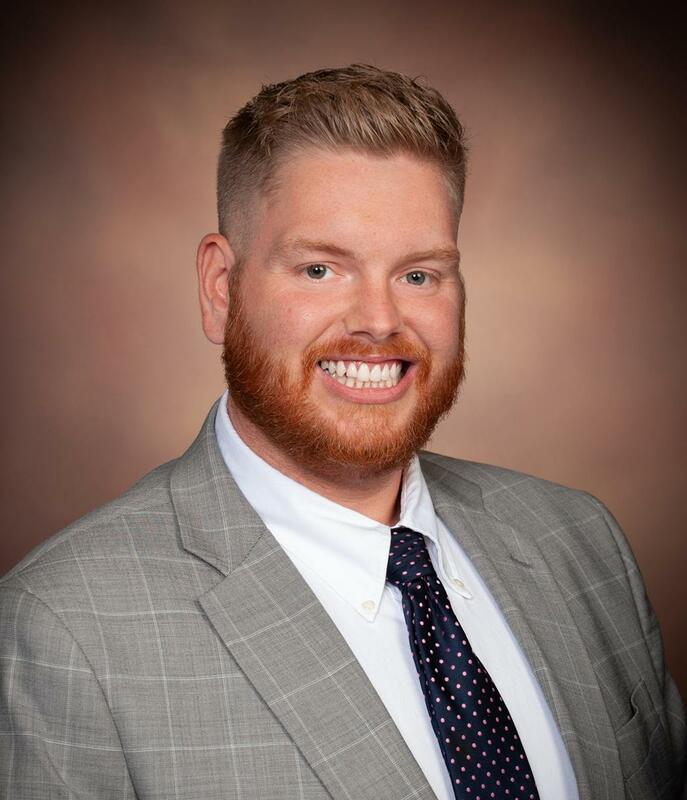 He showed good service and and a good knowledge of real estate- Garrett M.
Zach provided me with good service and has a good real estate knowledge. He's a good agent who provides good service.- Dan S.
During the home buying process, Zach was very friendly and helpful!- Amber S.